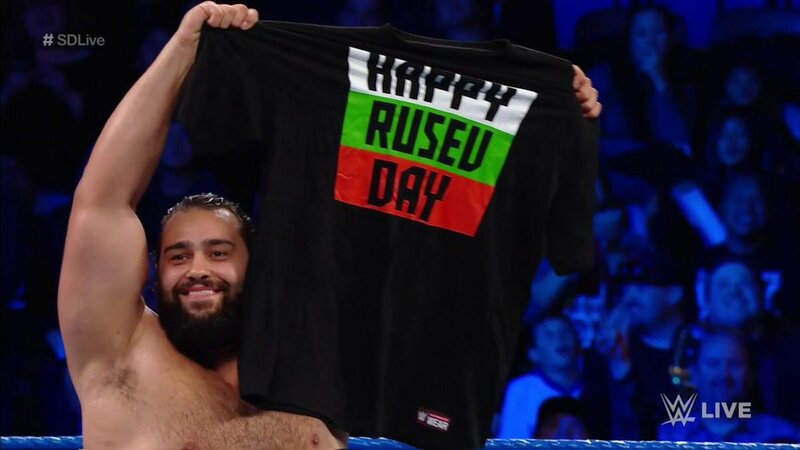 WWE: Is Today Truly Rusev Day? Is Today Truly Rusev Day? Rusev Day is over. The gimmick that came from out of nowhere has taken the WWE Universe by storm. That kind of magic is rare so when it happens, fans from all walks of life can appreciate it. They cheer it, they chant it and they can’t get enough of it. 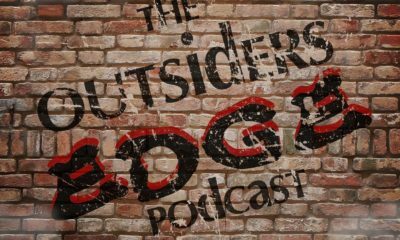 But in this modern era of pro wrestling, what does it truly mean to get over? At first glance it does seem that all a guy needs is a trendy catchphrase to set the world on fire and suddenly he’s thrust into the main event scene. After all, where would Stone Cold Steve Austin be without “Austin 3:16?” Would The Rock have become The Rock without “If you smell what The Rock is cooking?” How could Daniel Bryan have beaten the odds without the Yes Movement? History may very well be repeating itself. 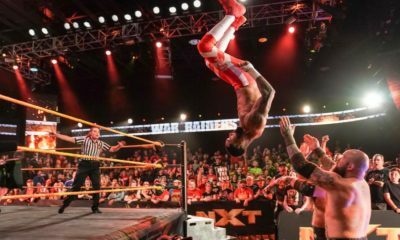 WWE may have a new headliner on its hands, a rejuvenated Superstar who’s ready for his day in the sun. Is Rusev taking his first steps on a year-long road that could lead him to world title immortality at WrestleMania 35? Is that really what’s happening? Rusev’s WWE career began in 2010 and during the past eight years, he’s been the heel that fans love to hate. He’s big, he’s scary and he’s ferocious. Rusev is everything a monster villain should be and much more. Rusev is easy to hate. He has no redeeming qualities as a heel; he’s merciless, vile, and he never does the right thing. He spewed venom at America and everyone that stood up for the red, white and blue. All Rusev wants to do is crush and he usually always crushes the guys that fans love. He did his job and he did it very well. WWE pointed him at its top babyfaces and Rusev wreaked havoc on all of them. 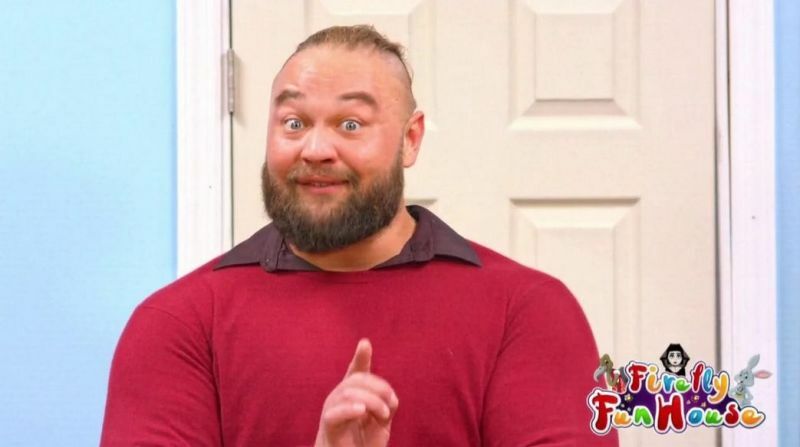 Vince McMahon loves the big mean antagonists and Rusev definitely fit the bill. What more could anyone ask for in a heel? But somewhere along the way, Rusev fell into a rut. Fans were no longer impressed. They were complacent. He was still big, still mean and still scary. But he was also treading water. It’s not as if the crowd didn’t appreciate him anymore; they just didn’t seem to care. 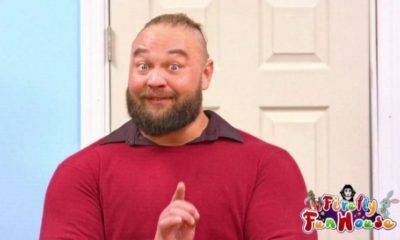 However the Rusev Day gimmick has changed all of that. Suddenly all of the potential that fans saw in him from day one has once again manifested itself. Rusev is a heel but he’s become a favorite for many that believe he deserves to finally get a shot at the top. But would it work? Fans saw something of themselves in Daniel Bryan’s character. He shouldn’t have a chance. Life had beaten him down so many times, how could he ever hope to rise up? Why did he keep fighting? 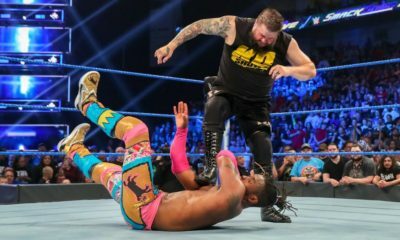 It was obvious that WWE didn’t want him on top, so why should he even try? But every time fans looked into Bryan’s eyes, they saw it. They saw him. Bryan was special and everyone knew it. Behind his calm demeanor was a man that was raging to succeed. He knew what he could do and he knew how good he was in the ring. He would not be denied and fans could see that. They lived through him and without their support; he never would have made it. The Peoples Champion was hated from the start. The Rock was a smiling babyface that wanted approval but did not get it until he turned against the fans. Rock made them love him because of his natural charisma and he kept them interested because of his unpredictability. He was good in the ring and better on the mic. Rock was a star and every time he was on camera, he chewed up the scenery. The Rock was on the road to big things and the fans knew it. He exuded an air of confidence that only the truly great talents share. Rocky was an entertainer. He was born for the bright lights and no one worked harder to get to the top than he did. Steve Austin became Stone Cold thanks to the 3:16 promo. He grabbed the fans’ attention and he never let it go. 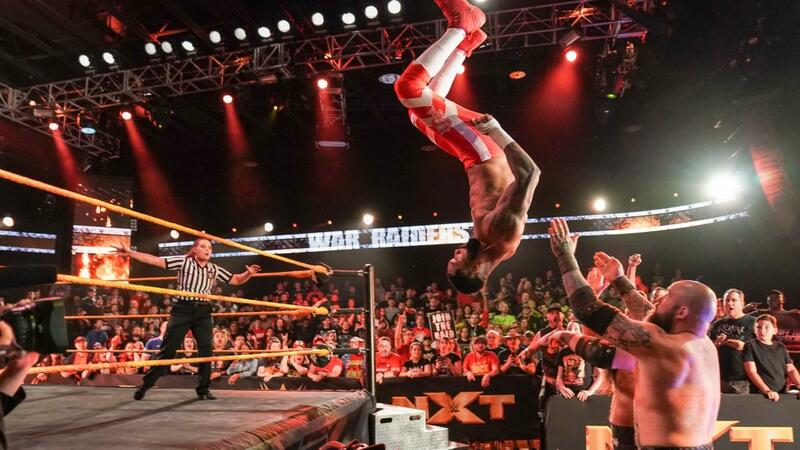 He struck at just the right time and gave the crowd the kind of hero they had not seen since Dusty Rhodes. Austin was a man’s man and he captivated the crowd with every word and every match. He was real. He was believable. Like The Rock and Daniel Bryan, Stone Cold was inspiring. When was the last time Rusev inspired the crowd? When fans look at The Bulgarian Brute character, do they see greatness? As he’s flanked by Lana and her phony accent, does Rusev come across like the real deal? At what point did Rusev’s job as the big nasty heel suddenly morph into that of the wildly popular Superstar on the verge of big things? Is Rusev Day truly that monumental? Or is the crowd just enjoying the gimmick? Maybe Rusev is getting over because its fun to chant for him. The fans that toss beach balls around during the show are the same ones that randomly chant nonsense during matches. They cheer heels, boo babyfaces and often try to take over the show. So if Rusev is indeed put to the test and given the platform to prove himself, will fans go along for the ride? Will they support him the way they did with Austin? The Rock? Daniel Bryan? Is it possible that Rusev is over only by today’s standards? Could it be that’s actually good enough? Rusev is selling merchandise and that’s a good thing. 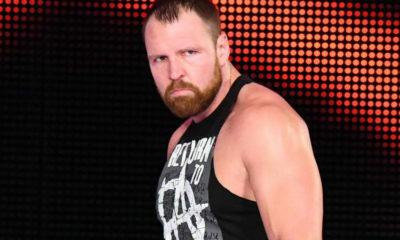 He’s becoming more valuable to WWE. Rusev the man had done more than enough to succeed. He put the work in. He shared the ring with the best and he held his own. Every time he’s had the chance to impress, he’s done it. After eight years maybe this is the best time to see if he really can connect. Maybe he is more than just a catchphrase. Maybe it truly is Rusev Day after all.